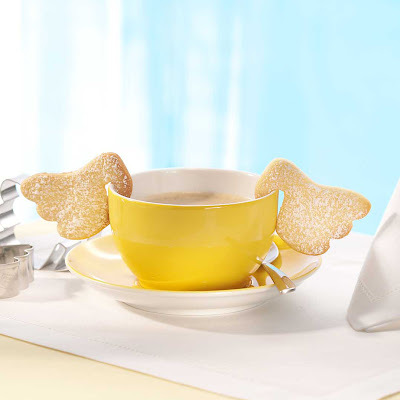 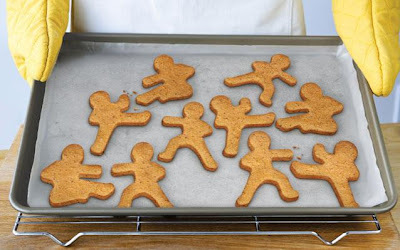 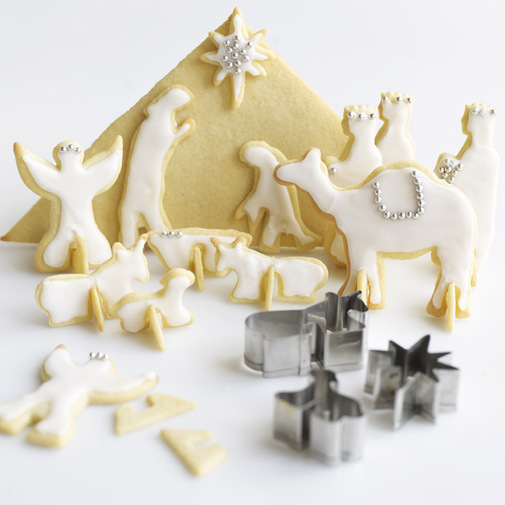 The cookies baked from these collection of creative and unusual cookie cutters is sure to attract kids attention with its unique shapes and designs. 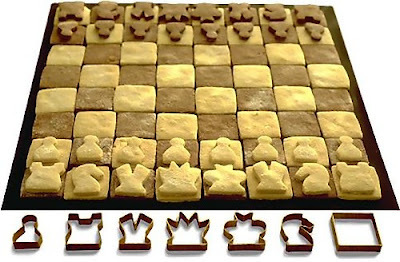 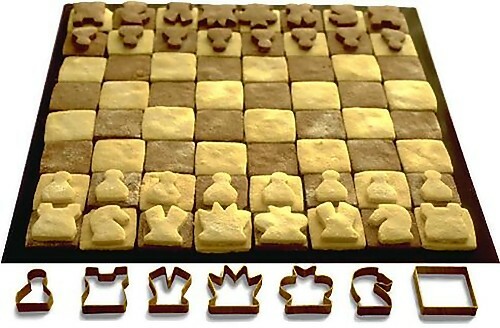 Chess Set Cookie Cutters: Create edible chess set and have the satisfaction of taking a chess piece off the board, but you can eat it as well. 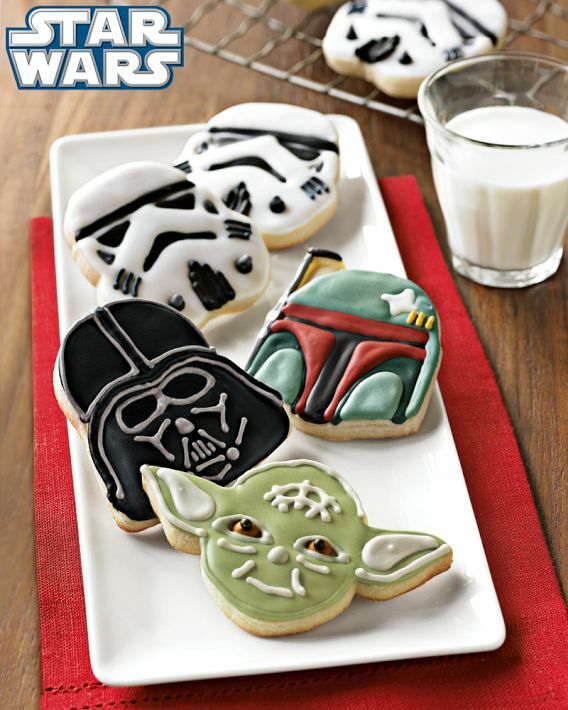 Starwars Cookies Cutters: Transform ordinary cookies' dough into delectable starwars characters with these cool cookies cutters. 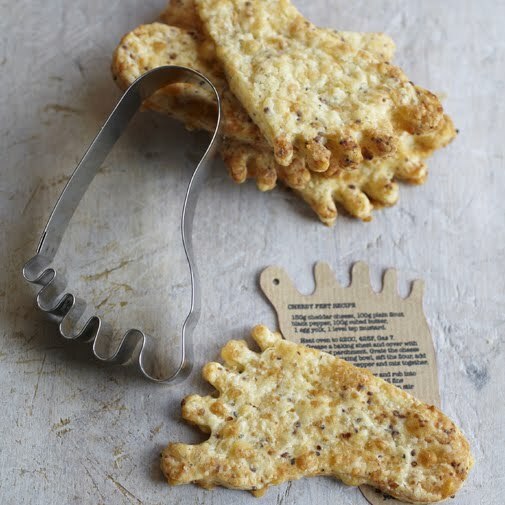 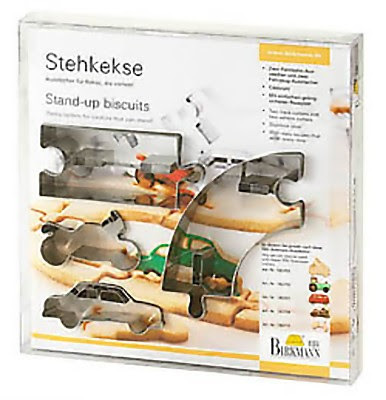 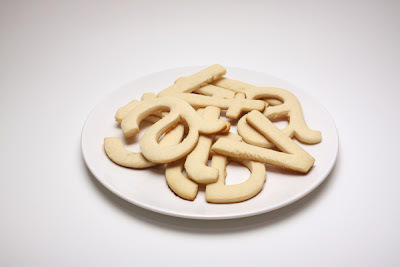 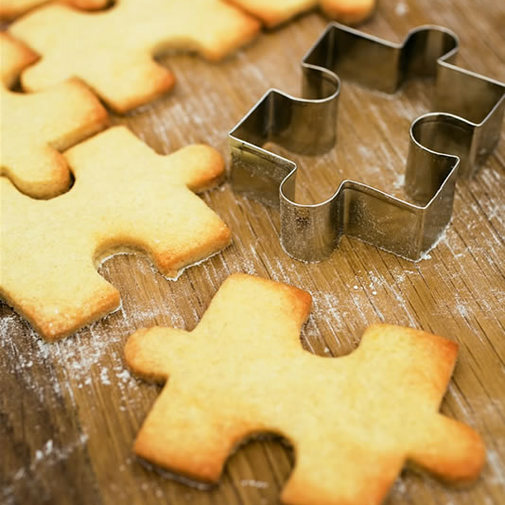 Puzzle Cookie Cutters: Make your own edible jigsaw puzzle with this cool cookie cutter. 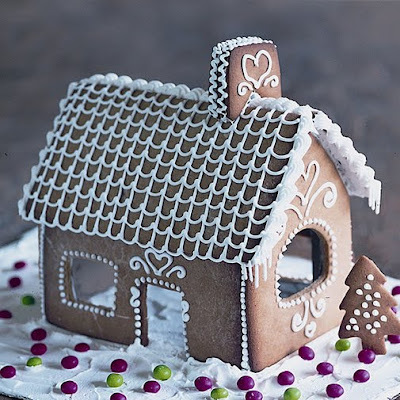 Gingerbread House Cookie Cutters: Create a fairytale house that's good enough to eat with these cookie cutters. Once Bitten Cookie Cutter: The best part is that nobody will take your cookies if you leave them unattended. Racing Track Cookie Cutters: This cookie cutter set includes car, motorcycle, straight and curved track cutters. 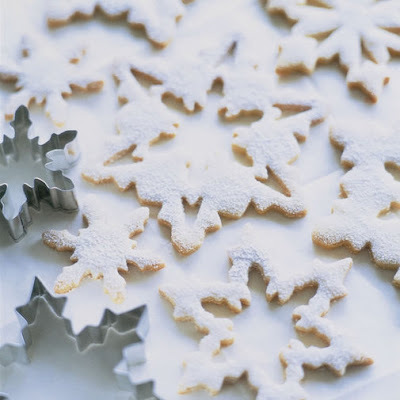 Snowflake Cookie Cutters: These cutters make cookies that you can eat or decorate on the tree. 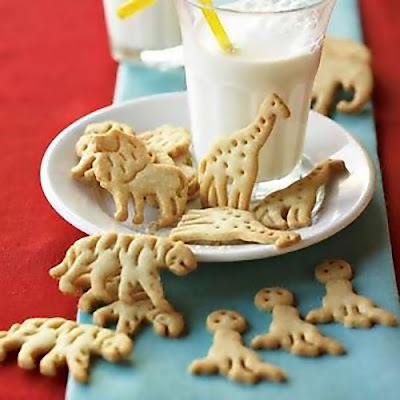 Animals Cookie Cutters: Create cool animal shaped cookies with these cookie cutters. 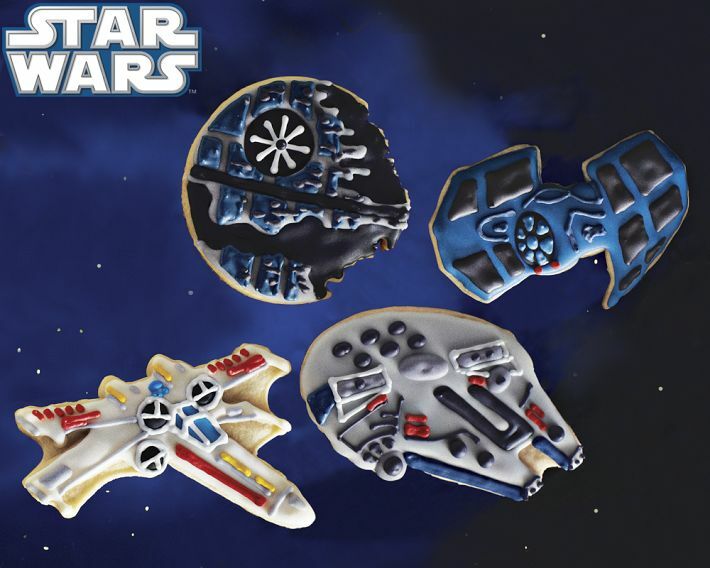 Starwars Vehicles Cookies Cutters: It features starships plus the Empire's legendary Star station. 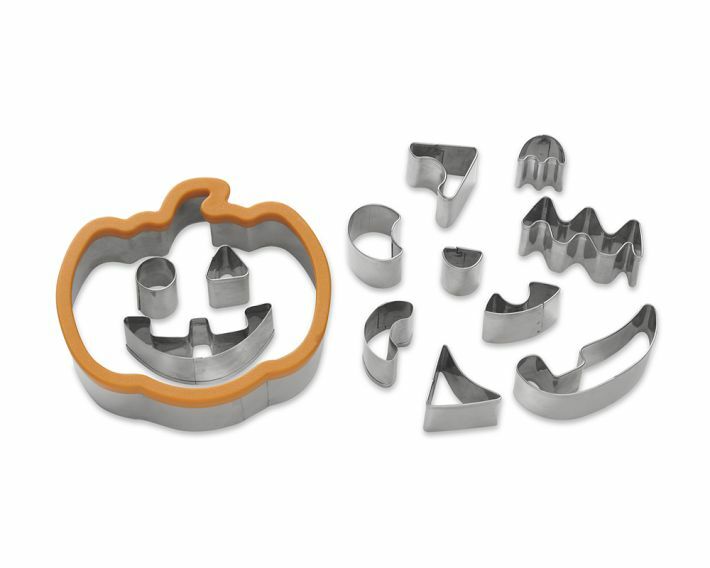 Decorative Cookie Cutters: This set consists of a pumpkin-shaped cutter that forms the head, and 12 cutters for other specifications. 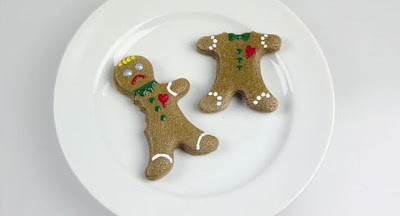 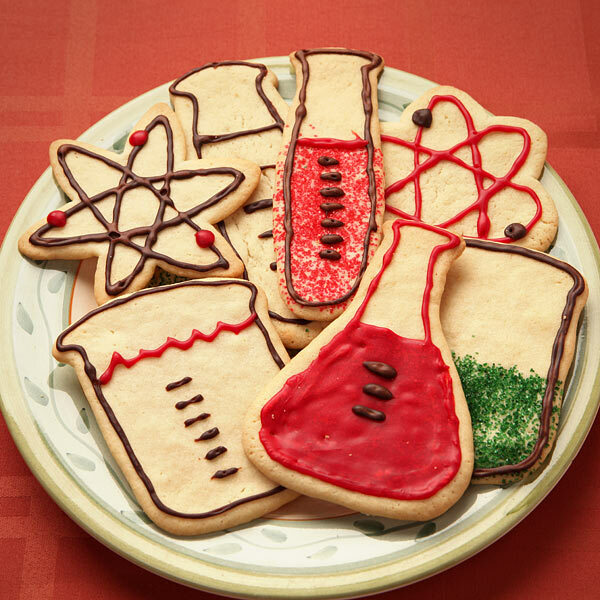 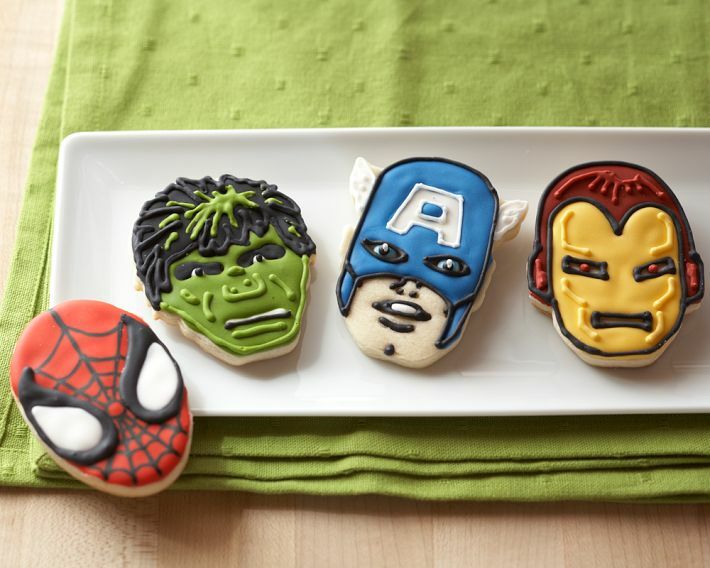 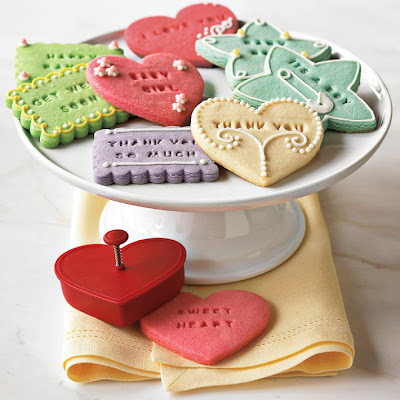 Message-in-a-Cookie Cutters: Create personalized cookies for holidays, birthdays and other notable occasions using these creative cookie cutters. 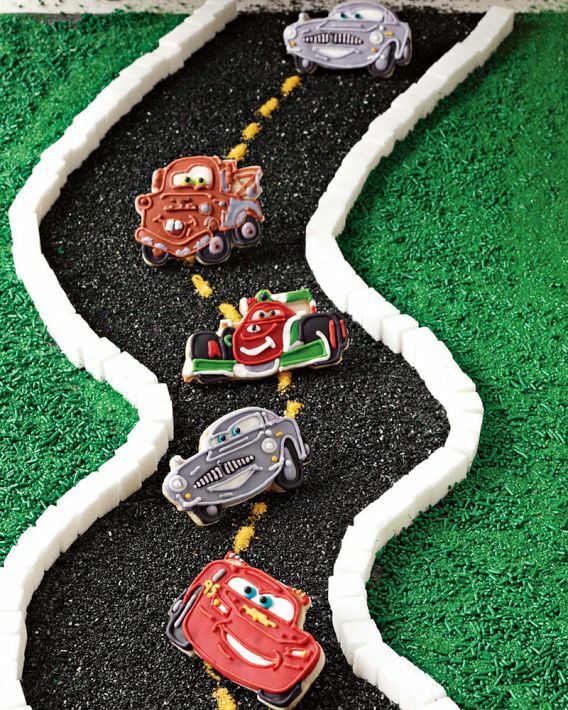 'Cars 2' Cookie Cutters: With these cool cutters you can roll out four favorite characters from Cars 2.